Hats 4 Habitat: Thinking outside the box for conservation and habitat. As hunters, we spend many, many long hours in the field in the pursuit of our harvest. Skill, persistence, and luck often mesh together to provide us with the opportunity to harvest the animal of our choosing. A miserable day in the field, trudging through snow or rain, can change for the best in an instant. The flick of an ear or the snapping of a twig can reveal the perfect animal set before you to harvest. You will notch your arrow or raise your rifle to this target with an extreme amount of focus. This moment is where the hunt is made a success. This is when your abilities come true and decide if you go home with meat or if you walk out empty handed. You squeeze the trigger or release the arrow and watch, with breath held, for the animal to fall. When you finally see it fall, a wave of relief, achievement, and excitement rushes over you. You stand there looking like a 2 year old child who just discovered ice cream, smiling from ear to ear. 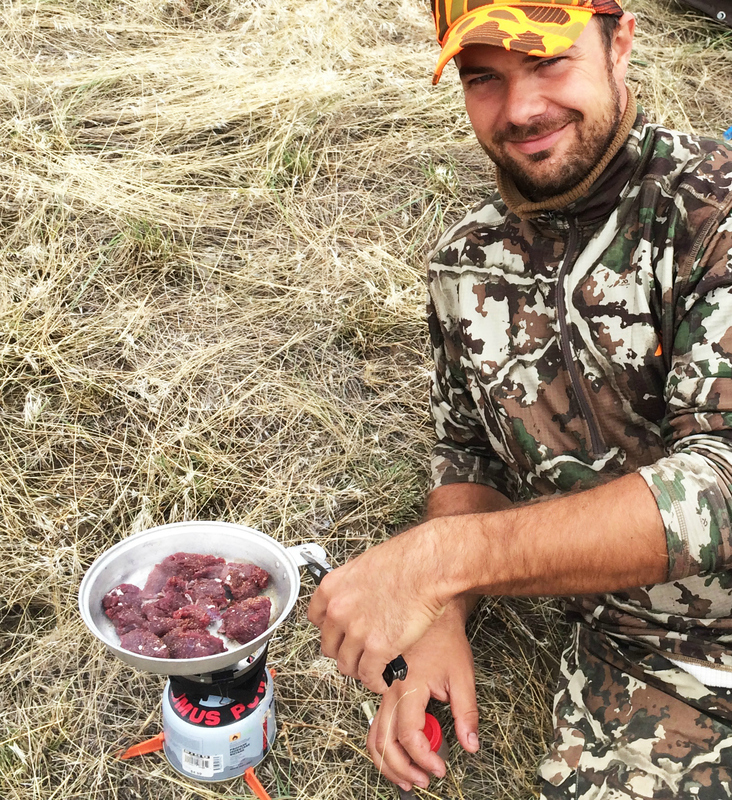 Now the responsibility that each hunter should assume is to begin processing the meat. You have to cool the meat and get it home. It often takes several hours to field dress or quarter and pack an animal depending on the size. For some it could take several trips over several days. You find yourself tired and hungry while completing this task. You look upon your harvest and think of the abundance of meat that lies before your feet. You want to eat some now, as you should. That meat is your reward for sticking it out, for braving the elements, for pursuing your passion. The taste of that fresh meat will be so satisfying to the primal itch that you feel. 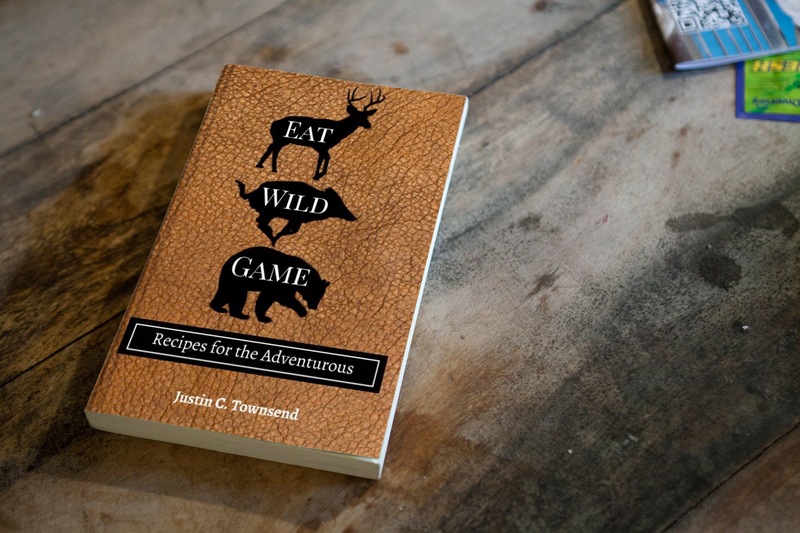 I make this recommendation to every hunter I cross and I abide by the practice on every trip. I always carry four things in my pack no matter where I hunt. These items are a portable camp stove (I use Jetboil), a small lightweight aluminum frying pan, Cajun seasonings, and a small bottle of oil for cooking. 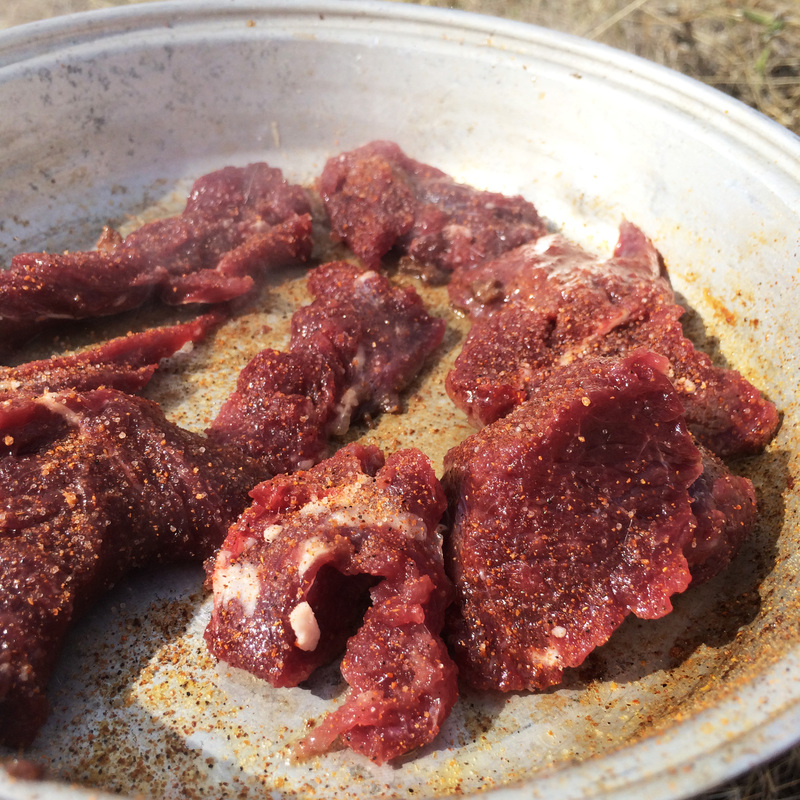 At the end of each successful hunt, I break out these items and slice up some of the meat to enjoy. 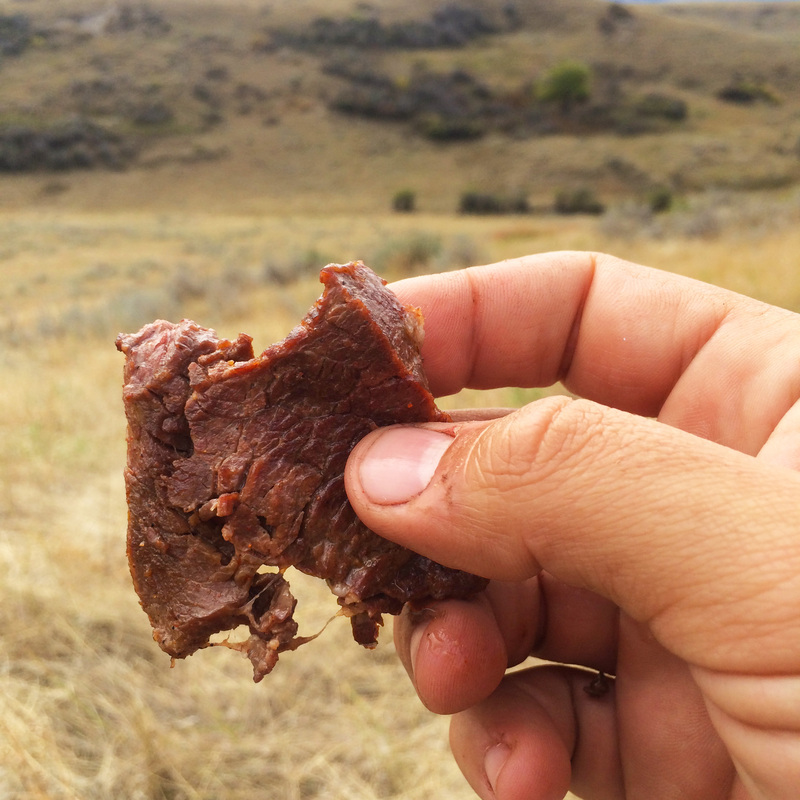 This meat is often the most rewarding aspect of the entire trip, and it also helps fuel my body for the pack out. 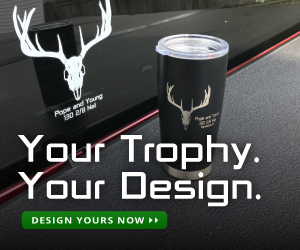 So You Want to Become a Hunter? 10 Basic Steps to Get You Started! Copyright © 2019 Harvesting Nature. All rights reserved.